Your Crawford Success Center is the result of a public-private partnership campaign led by Crawford 20/20 Vision in collaboration with officials from Crawford County and North Central State College. Business and education leaders throughout the region contributed to the vision that is embodied in the Crawford Success Center. Now accepting applicants for Practical Nursing for fall semester 2019! Program cohorts may be completed in Bucyrus (Crawford Success Center) and Mansfield (main campus). Serves as an entry point for students who need to complete an associate degree, certificate program, or College Credit Plus! Offers classes, workforce training, professional development and seminars on-site. Provides access to North Central State College’s Student Services such as Financial Aid, Advising, Registration, and more! 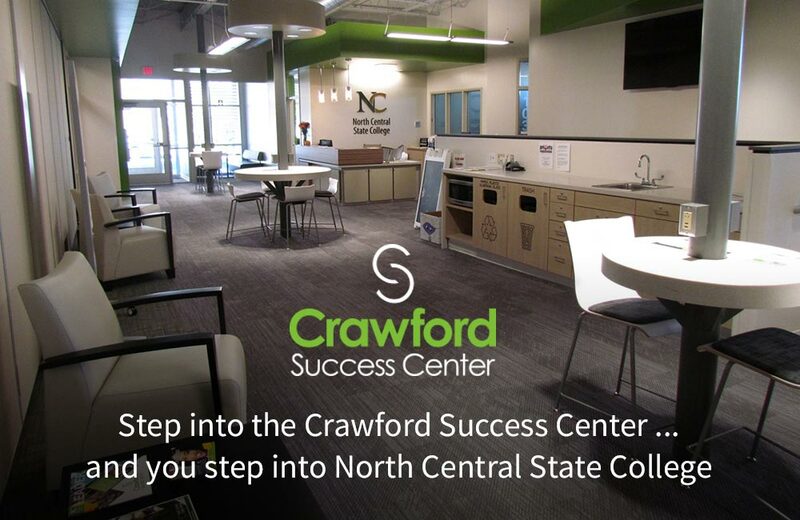 When you step into the Crawford Success Center, you step into North Central State College. Each term the Crawford Success Center offers classes for students interested in completing an associate degree. The course selections are tailored so you can complete general education classes before moving to NC State main campus, the Shelby Kehoe Center, or online. We also offer a Practical Nursing Certificate program here at the CSC. The Crawford Success Center offers state of the art technology. Students can come to the CSC and complete course work in the computer lab or in the collaborative learning area, as well as the nursing lab which opened in 2018. Complete your FREE online application for admission. Supply your transcript(s) from your high school, GED, or another college. Complete the FAFSA and request that a report be sent to North Central State College. This will determine the financial aid package you may be awarded. Send the scores of any ACT test that you have completed. If you haven’t taken the ACT, schedule a free ACCUPLACER test at the Crawford Success Center. You will meet with an advisor to continue the enrollment process via the Crawford Success Center’s Virtual Advising Office. Your advisor will help you schedule the right course plan to fit your needs. You can get your practical nursing certificate in as little as one year. Learn more about starting this rewarding career right here at your Crawford Success Center. Applications and information are available now. Call 419-755-9039 to explore this opportunity. • NC State LPN graduates consistently score above the national average on licensure exams. • Demand for Licensed Practical Nurses continues to grow. 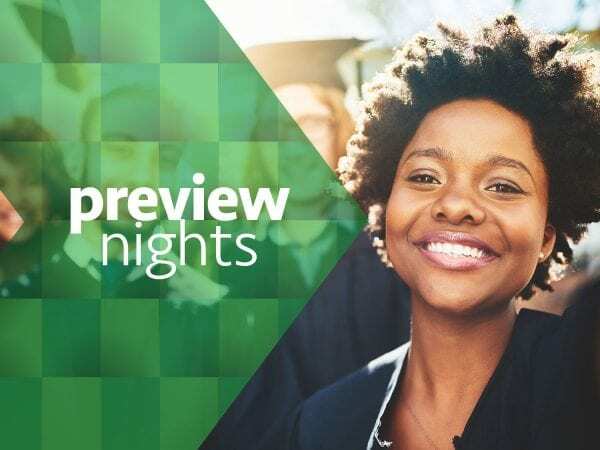 College Credit Plus is designed to provide opportunities for students to earn college credit while in high school, free of charge, saving them and their families thousands of dollars in future tuition. 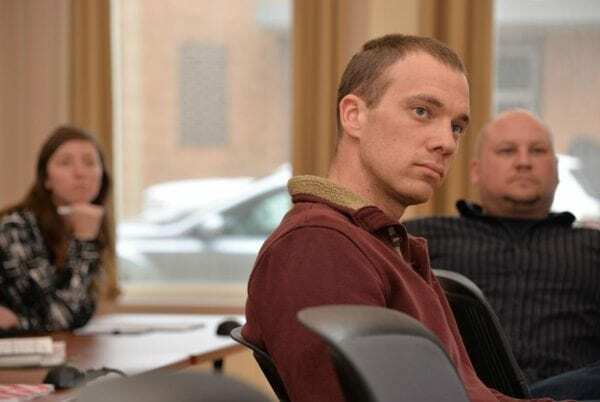 That’s very similar to the existing early college programs that allowed students to earn college credit, or dual credit which applied to both college and high school. College-Readiness is required for admission into the CCP program and is defined by ACT score requirements or ACCUPLACER Next Generation score requirements. If you have specific questions or want to participate, we encourage you to contact the counselor at your school.